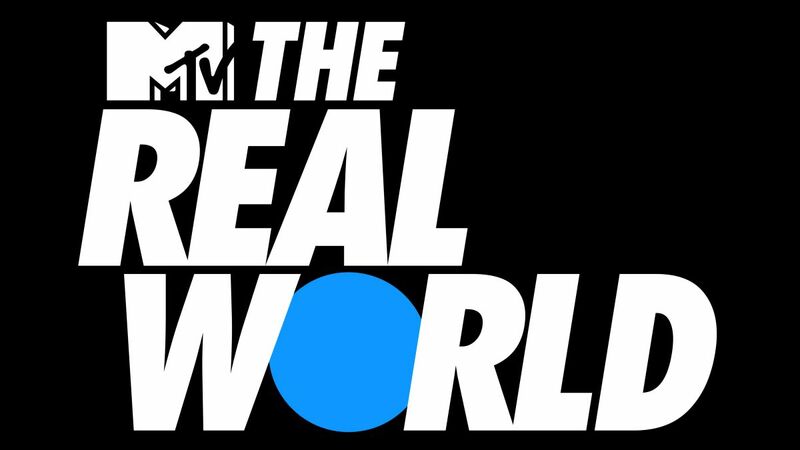 In a confusing world of fake news and catfishing that it helped create, Facebook apparently wants to get real with a reboot of MTV’s The Real World for its Facebook Watch video platform. The social network and TV giant have teamed up for three new seasons of the show set to debut in mid 2019. The three new seasons will be filmed in Mexico, Thailand and the US respectively, and will incorporate interactive elements via Facebook’s platform that will “empower fans to shape the action” according to a press release from the two companies. Each season of the show will allow viewers to vote one housemate into the cast before filming begins, and fans will get to connect with cast members through Facebook Live, Premieres (recorded videos aired via Facebook Live) and Watch Party (in which Facebook Groups watch videos together with miniature chat rooms). That might be a tall order these days, with both Facebook and reality television under strong scrutiny as to their ‘realness’. But, hey, at least it might be entertaining to see complete strangers clash in a gorgeous house all over again.